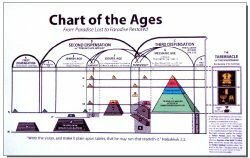 This full color vinyl Chart of the Ages illustrates the plan of God as described in the Bible. 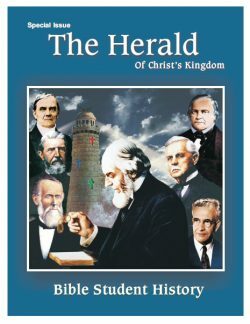 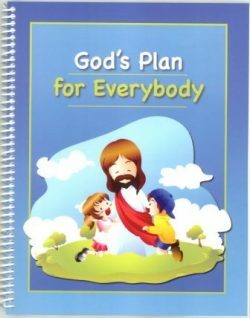 It is an excellent tool for Bible study. 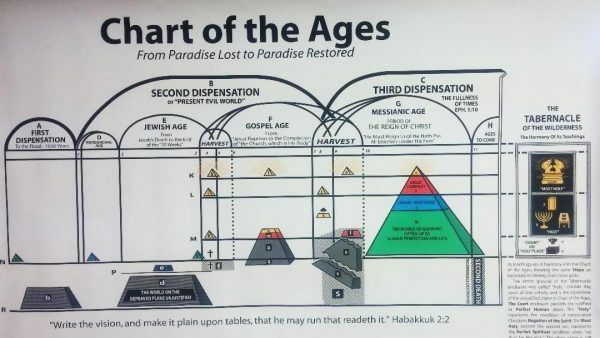 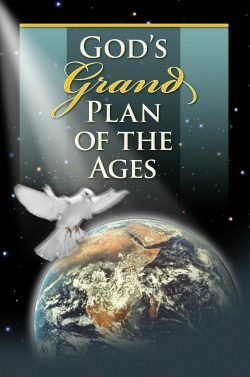 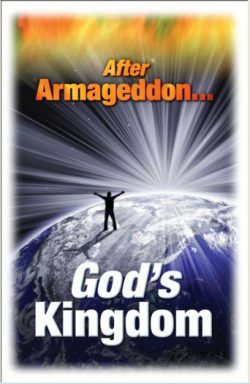 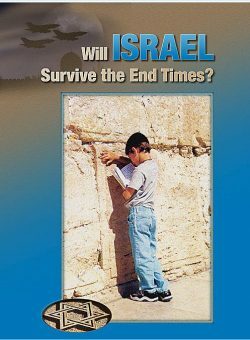 It visually divides the ages of God's plan and shows how God's dealings have changes over the course of time, culminating in His wonderful earthly kingdom.